Watch many MHS athletic events live on the MFHS Network. 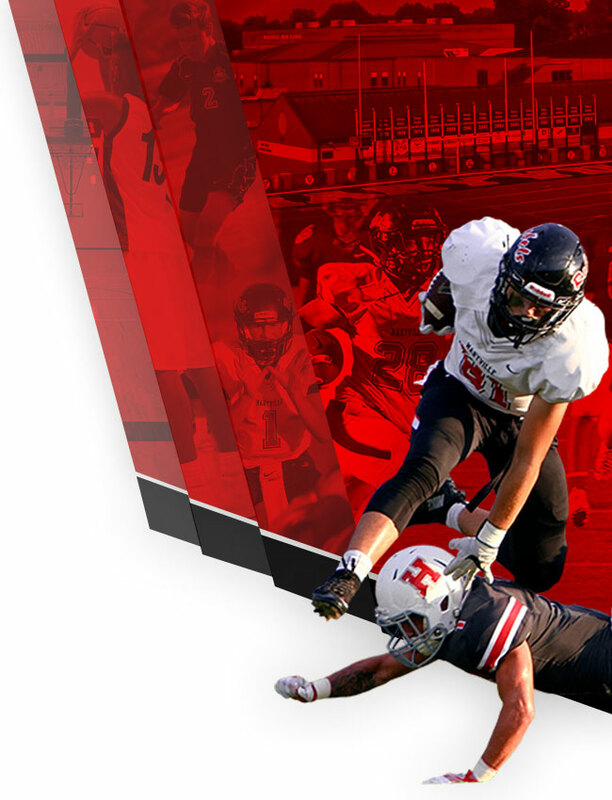 All Maryville REBEL home football games (including all home playoff games), several home basketball games, and various other sporting events will be available live and on-demand. The MHS Broadcasting III class once again will be handling the broadcasts and are very confident you won’t be disappointed. Upgraded internet service will bring fast and smooth broadcasts from multiple camera angles. Slow motion instant replay and the ability to watch whenever you want are valuable parts of our service. The cost for a yearly subscription pass is just $45.00 and part of the proceeds come back to support MHS. 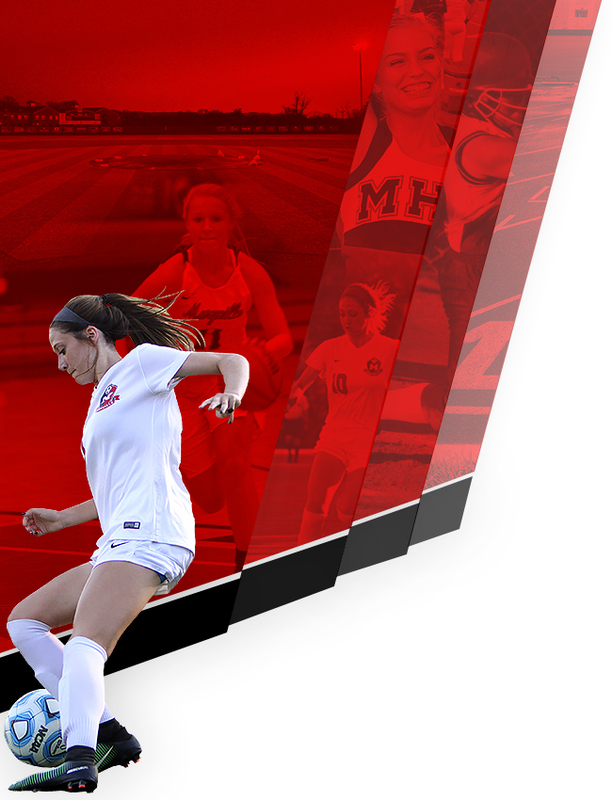 All you have to do is visit our personalized MHS landing page, pay for the subscription, and you are ready to watch the REBELS all season.